Hi, i have my first drone project to build from parts that were given to me from a friend… and some parts that i bought by myself. 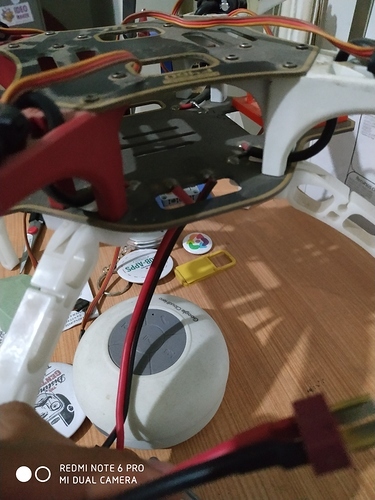 Reading about it, i discovered that i might need a PDB to connect the battery to it so i can power my FC and the ESC, but then i read that the DJI F450 frame has a built-in PDB cause it has the ESC soldered to it and has a XT60 connector ready for the battery. 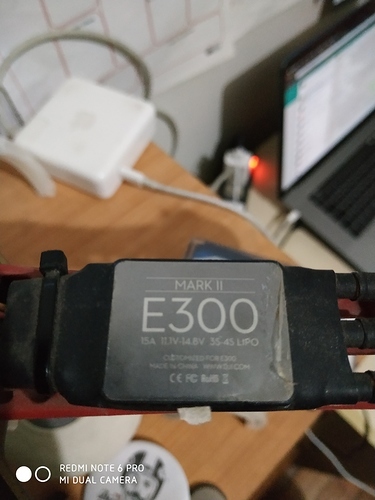 Then reading some more… i read about BEC which needs to be connected to the ESC in order to not get break something when i connect the battery. 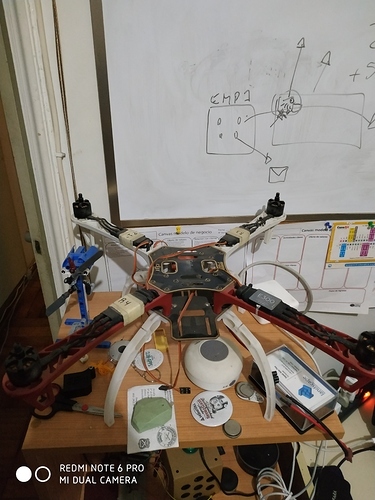 So please, drone gods, guide me in what i need to do next. EDIT: Just realized the FC is a Eachine Wizard X220S FPV Racer RC Drone Customized Omnibus F4 V3 Betaflight 3.0.1 Flight Controller and the description on banggood says it’s need a BEC. Adding some photos of everything. 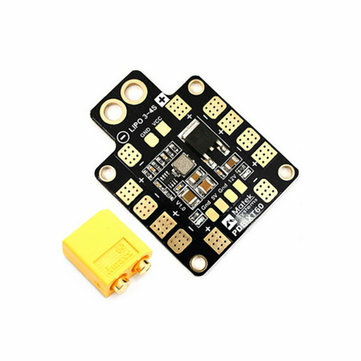 I suggest you get a matek PDB with a 5V BEC, then you can power your FC from the PDB, and at the same time have a neat wire routing to power all of your ESC. Something like this will work well. 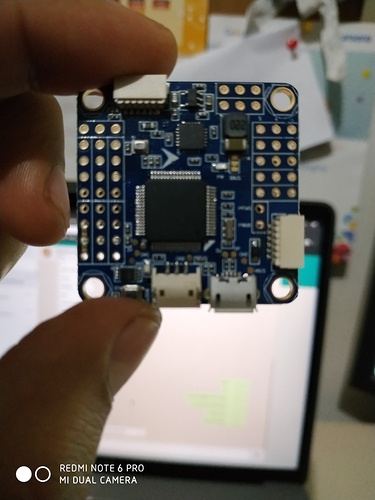 Ok, i bought some stuff from banggood, waiting to arrive and will try.